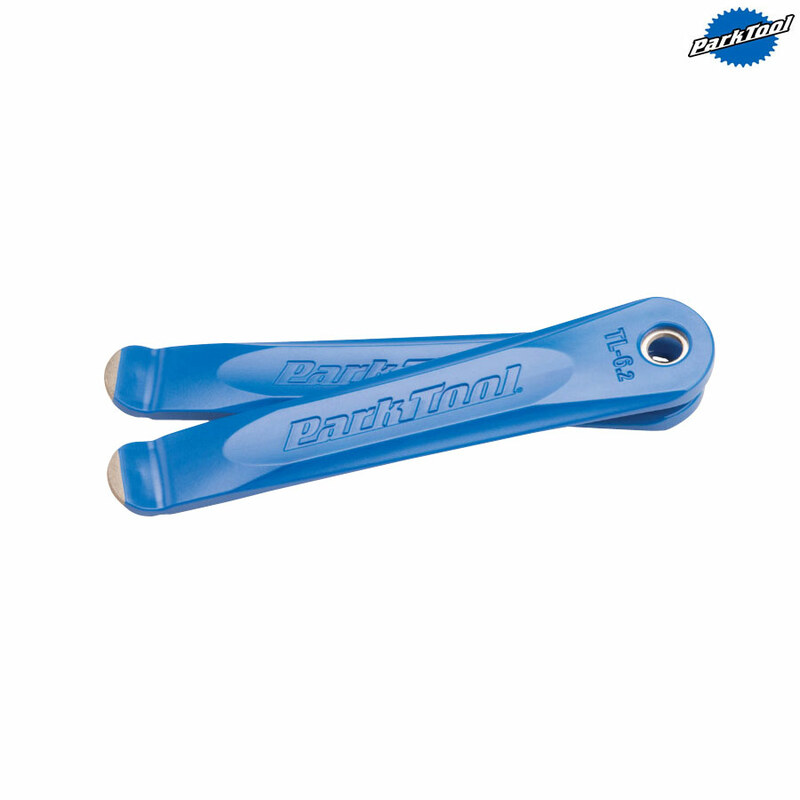 The TL-6 is a composite covered, steel core tyre lever set that offers an optimum trade off, being stiff and strong, yet gentle on your rims. Light enough to take along but also ideal as a workshop lever. Updated with a tougher, more slippery composite material. Protruding steel tip more easily and securely engages tire bead.